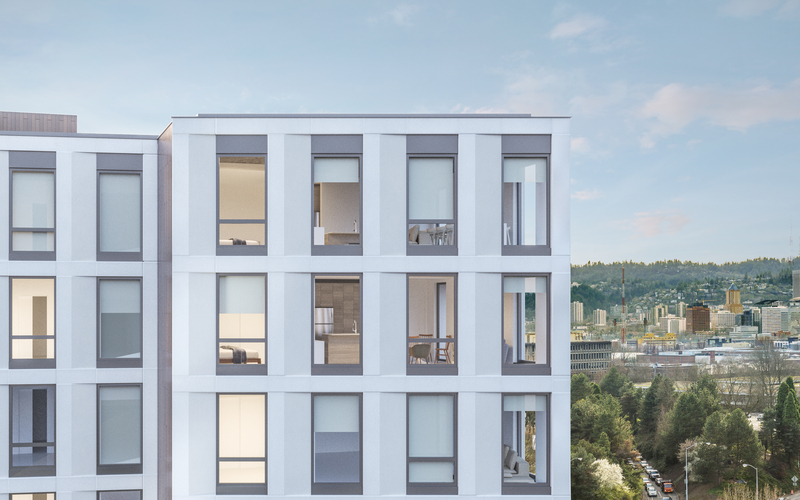 It’s been more than a decade since Portland’s Inner Eastside has seen a new condominium development, but TwentyTwenty, expected to be complete in Summer 2019, is about to change that. 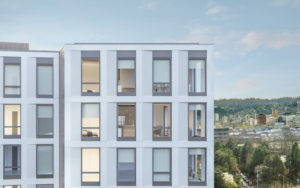 Designed by Hacker Architects, the new class-A condominium is thoughtfully conceived, offering practical resident amenities that unburden busy lives, close proximity to work districts and breathtaking views. And living there comes at a reasonable price. Named for its address at 2020 N.E. Multnomah Street at 21st Avenue, TwentyTwenty will not only be a new addition to the burgeoning neighborhood, but will also pay homage to the its past as it advances its future.